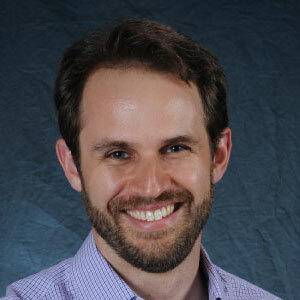 (22-Apr-14) President Obama named UNC-Chapel Hill Geological Sciences Assistant Professor Dr. Tamlin Pavelsky as a recipient of the Presidential Early Career Award for Scientists and Engineers (PECASE). The PECASE awards represent the highest honor bestowed by the U.S. government on scientists and engineers beginning their research careers. Pavelsky was recognized for exceptional research and leadership advancing satellite remote sensing of river discharge, including enabling the broader community to develop and improve algorithms for NASA's Surface Water Ocean Topography (SWOT) Satellite Mission.